A debuff is a type of effect that has a detrimental impact on the recipient’s stats. Any debuffs can be seen on a unit’s stats, visually indicated through the stat turning red. Inversely, a buffed stat is often visually indicated through the stat turning blue. The color of a stat is determined by whether the stat is affected more by a buff or a debuff. For example, a stat with a +4 buff and a -5 debuff will appear red as the debuff is having a larger impact. You can see for how much a unit is being buffed/debuffed through tapping on the stat in question. Debuffs from C slots are typically provided to the enemy team at the start of Player Phase. The exception to this rule are the Smoke skills, which provide debuffs after combat. These debuffs then carry through until the affected enemies complete an action or the next Player Phase begins. Debuffs can be reversed through the use of Harsh Command unless the debuffs are a result of Panic. Debuffs cannot be stacked; only the highest possible debuff will be taken into consideration. Threaten, Ploy, and Smoke skills all provide debuffs. 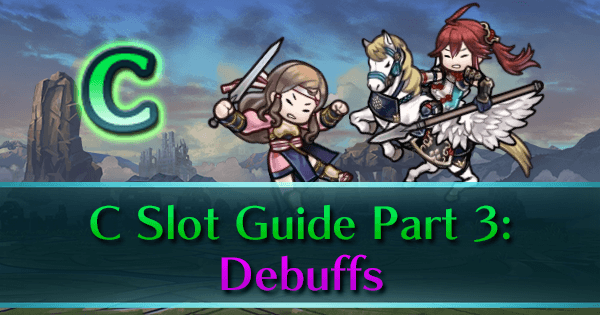 The most basic form of debuff there is, Threaten skills used to often be a go-to choice for any units where deciding on an ideal C slot was tricky. This was primarily due to Threaten skills originally being the only option for a C slot that could benefit the user in some way. Nowadays, Threaten skills are less common, but they can still be useful skills. 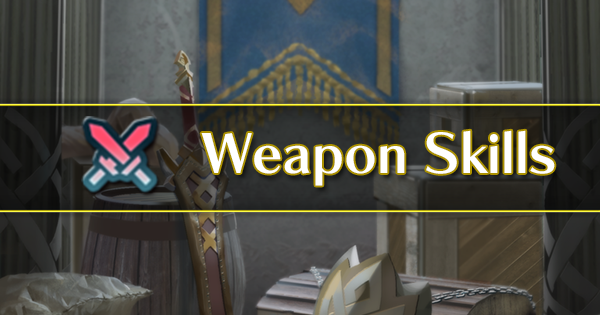 Threaten skills will debuff their respective stat on any enemy within two spaces of the user for five points. 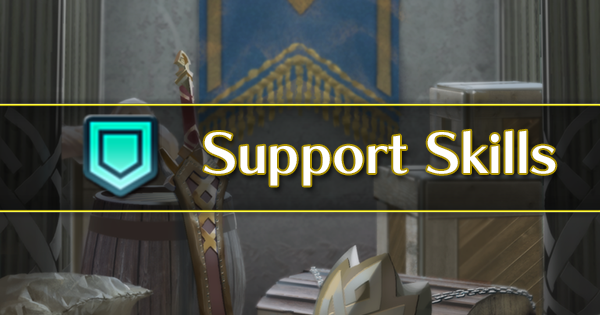 So if there was an enemy unit adjacent to an ally with Threaten Atk, that enemy would receive a five-point Attack debuff at the start of Player Phase. Very simple in design, with no other requirement for applying the debuff other than being within the required range. Threaten skills can make a strong option for units which are typically among the enemy, such as defensive tanks. 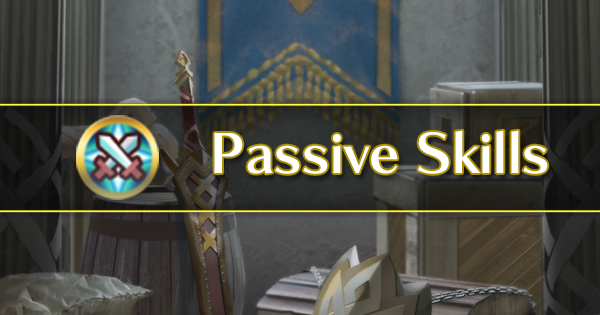 On the inverse, the short activation range makes Threaten skills a poor option for units which will typically remain out of enemy ranges, such as ranged attackers and cavaliers. While Threaten skills do have their benefits, they see a lot less use compared to other C slots nowadays primarily due to being a 200 SP skill. Many would also consider alternative C slots such as Drive, Tactic, and Ploy skills to simply be more useful. 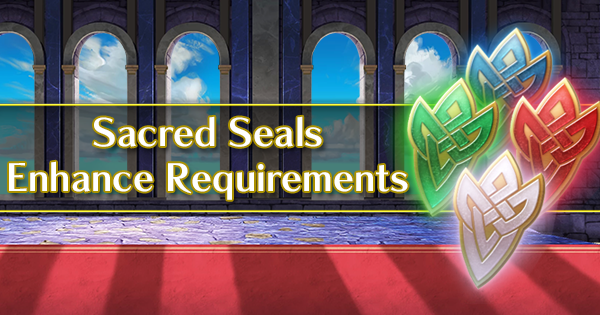 Still, Threaten skills will rarely be a bad choice for the majority of units, even if they can seem a bit lackluster or underwhelming compared to other options. Depending on the situation, Ploy skills can range from negligible at best to downright annoying to deal with. While Ploy skills can be powerful, they do have some punishing restrictions. Not only is successfully landing a debuff from a Ploy skill sometimes awkward, but they are also limited in usability by their activation clause with relegates their ideal usage to a small group of users: Those with high Resistance. 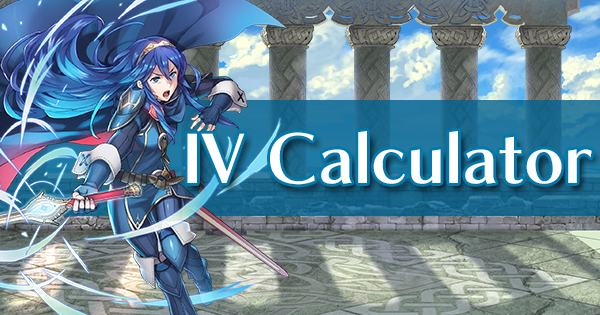 Ploy skills will debuff their respective stat on any enemy within cardinal directions to the user for five points as long as the enemy has less Resistance than the user. The most important thing to understand is what cardinal directions are. The cardinal directions are north, south, east, and west. 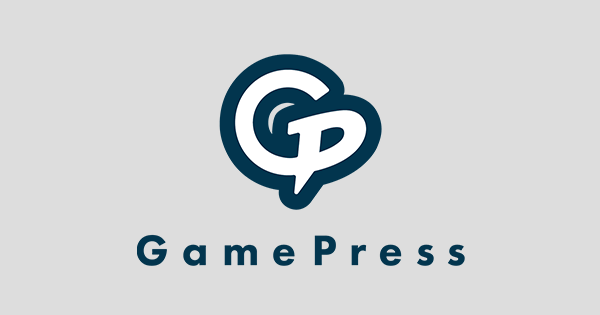 In simpler terms, Ploy skills will hit enemies that are on the same row or column of the map as the user, presuming the other activation requirement is met. There is one Ploy skill that is different in both effect and activation requirement: Panic Ploy. 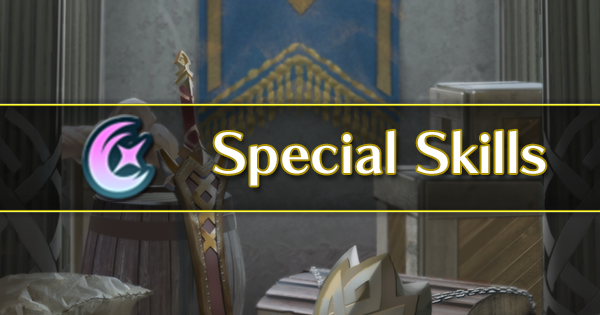 This skill will be discussed on the page regarding unique C slots. Ploy skills suffer from two main issues: ease of actually hitting your opponent and the activation requirement. While Ploy skills have an effectively infinite range within the user’s row and column, they require the enemy to be within that row or column at the start of your own turn. This means that one needs to predict where the enemy will be after their turn ends, or force them through a choke point. As such, actually landing them can be a pain depending on the map. The main issue though is the requirement for the user to have more Resistance than the enemy. This limits the usability of Ploy skills to unit’s with good Resistance stats in order to ensure the highest possible chance of activations. With everything considered, Ploy skills can be hit or miss depending on the situation. In some maps and situations, they can prove to be very effective and absolutely useful. However, there are plentiful scenarios in which Ploy skills can be either difficult to use or downright ineffective. In order to get the most out of them even on bad maps, Ploy skills should be ideally utilized on Fliers if possible as they have the greatest mobility of all classes, allowing them the potentiality to Ploy from locations that are unreachable for other movement types. Much like with Ploy skills, Smoke skills can be a hit and miss situation. They could prove to have very little effect at all, but they could also prove to be very beneficial. Again, like with Ploy skills, the overall effectiveness of Smoke skills comes down to the current scenario. 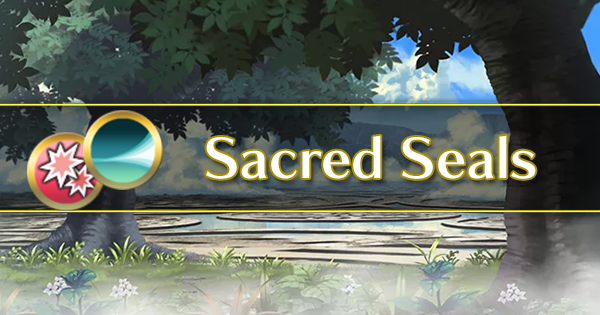 Smoke skills will debuff their respective stat on any enemy within two spaces of your unit’s target after combat for seven points. Note that Smoke skills have no activation requirement other than entering combat, so they can be utilized on both Player Phase and Enemy Phase. While they have the largest overall effect of any of the debuff C slots, they also suffer from one main factor. The biggest issue with Smoke skills is that they don’t actually affect the target. While everyone within a 2 space radius will suffer a major debuff, the target will suffer no penalty at all. This leaves them free to do what they wish on their turn without issue. The requirement to enter combat to apply debuffs is also a downside in itself. While Threaten and Ploy apply their debuffs at the start of turn which means their benefits can be easily enjoyed, Smokes need to be manually activated. These two factors combine to make Smokes somewhat unreliable overall. 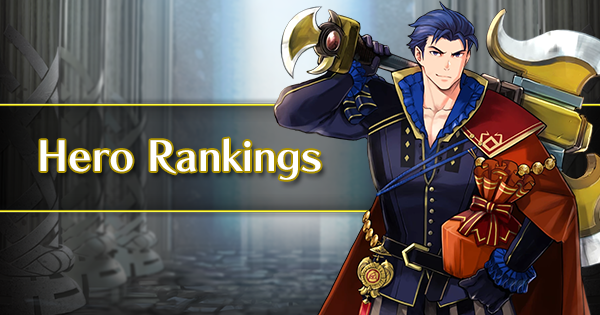 Smoke skills are best utilized on ranged attackers where they can potentially apply the debuff from a safe distance, or be easily rescued through another unit’s Assist or a refresh. 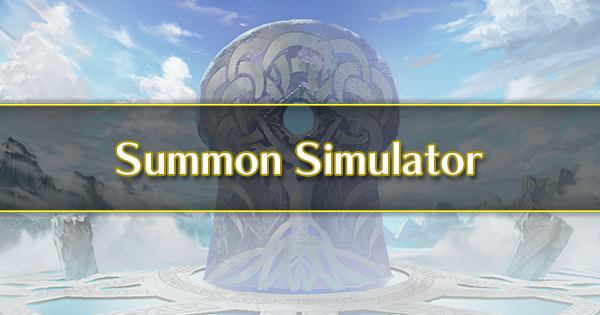 They can also make a decent option for aggressive playstyles, where a unit can charge it to attack, and apply the debuff ready for the Enemy Phase. Cavaliers make for good natural choices thanks to their superior reach. Smokes are not only for offensive use though. For tanks designed to choke a point or take on multiple foes of various types at once, Atk Smoke can make for a particularly potent choice. 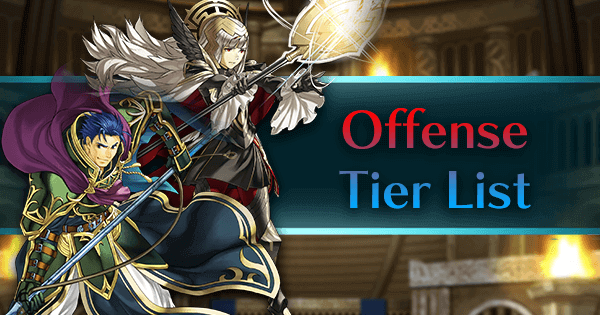 While it won’t be applied to whoever fights the unit first, Atk Smoke can render your unit far more defensively strong if the debuff hits other foes in range, making them much more harder to take down. The other Smoke skills are less useful from a defensive standpoint, but can still be effectively used, such as Spd Smoke potentially being able to help a tank to avoid follow-up attacks. While Smoke skills have their issues, they do also have noteworthy benefits that can come in handy. They are typically rare though, with Atk Smoke being the only easily accessible Smoke skill. Still, they are a good choice worth considering on ranged attackers.